Fighting for Cameron and Kids (FFCAK ) Advocates has united together for the LOVE of children because Minnesota DOES NOT seek maximum punishment for adults who murder living minors. We are seeking for life in prison for ANY adult who murders a living minor! We need YOUR help to make our FULL VISION come true!! 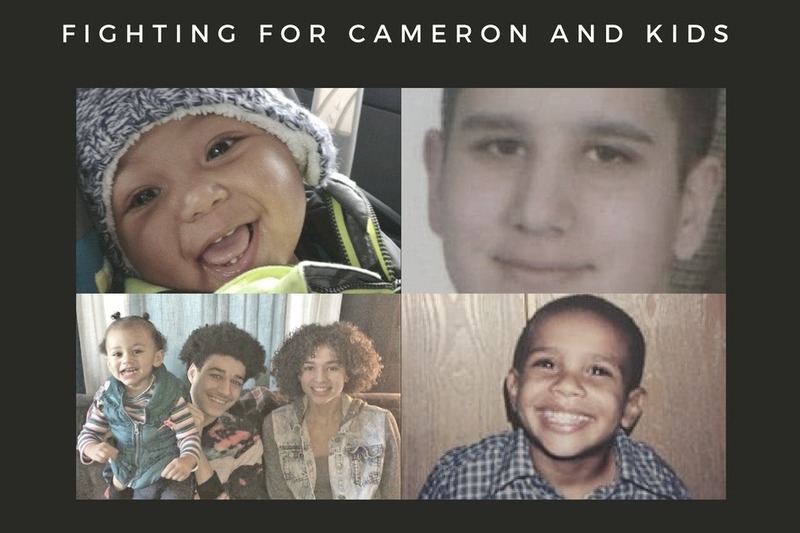 You can check out our petition <------ to learn more about Minnesota's need for a Child Homicide Statute #CameronNorrisLaw and EXACTLY what we are want from Lawmakers. 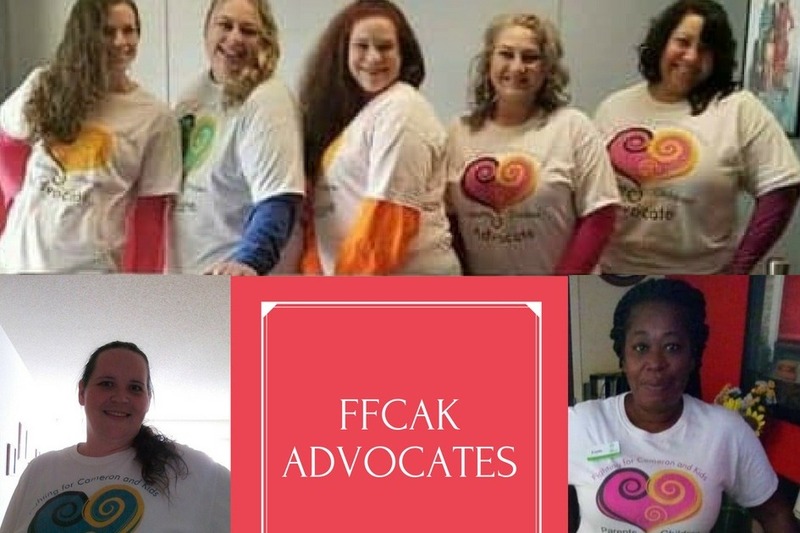 FFCAK Advocates include: Founder - Cynthia E., Team Leaders -Lynn B., Tori C., Tara M., Evette D., Sara G., Andrea P., Melissa L., Quinese R., Karen S., Krystal W., and Issac G.
Fighting for Cameron and Kids are demanding lawmakers to amend clause (5) under the first-degree murder statute and enact "Cameron Norris Law " - for all fatally victimized children. 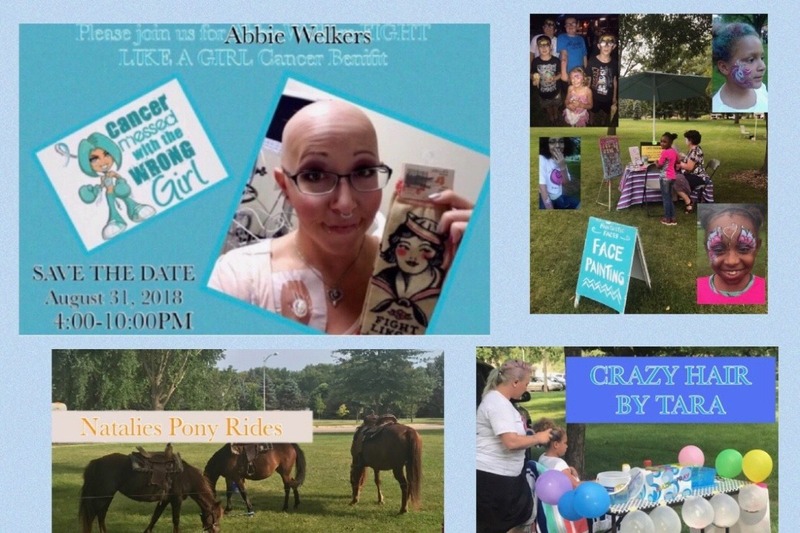 We need YOUR HELP to do this! We need love contributions IMMEDIATELY to continue helping us achieve our goals RIGHT NOW!!!! WE NEED TO SAVE OUR WEBSITE IMMEDIATELY!!! THE COST IS $200 to be paid by January 14, 2019. These other materials will help us to educate people about child homicide as a problem in Minnesota and around the United States. The more people that are informed, the MORE SIGNATURES that we can collect!! We currently have over 3,000 signatures. We MUST reach 5,000 signatures and higher!! 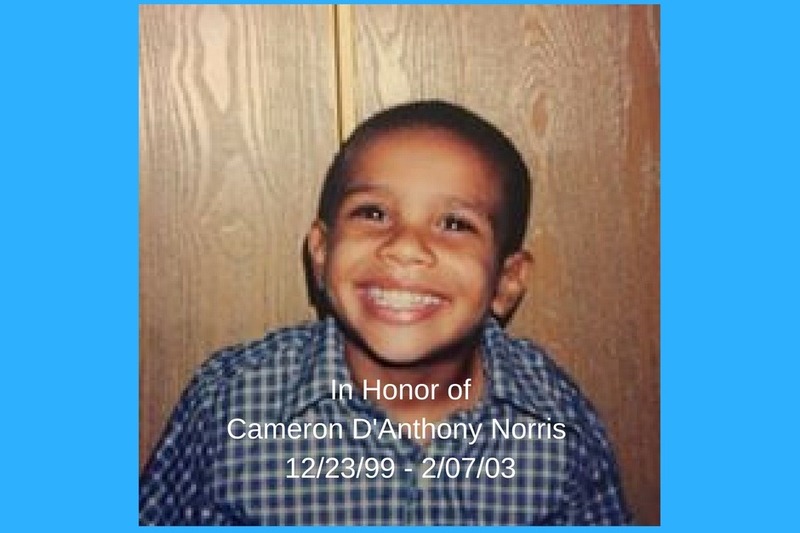 Cameron Norris Law was inspired by the tragic death of 3-year-old Cameron D'Anthony Norris. Cynthia was devastated to lose her sweet, precious, adorable baby boy. She made it her life's journey and mission to seek harsher sentences for adults that murder children! She has big dreams and because of her we became a TEAM fighting for all these beautiful babies!!! Samuel Christopher Jones was a close family friend who was trusted to watch Cameron as his mother Cynthia went to work. Jones brutally beat Cameron to death on February 7, 2003. Jones agreed to plead guilty to a plea bargain in November 2003. During sentencing, he smirked at the family members as they cried uncontrollably. The judge could only sentence him the max of 20 years per the plea bargain agreement. Jones served 14 years in Minnesota state prison and was released on March 08, 2017. He violated his parole 2 months later in May 2017. He was sentenced back to prison. He was released again on August 1, 2017. Jones has never faced Cynthia to admit his guilt for the murder of her baby boy nor has he showed any remorse for murdering her baby. Cynthia tried to have a mediation with Jones in 2016 through the Department of Corrections' Restorative Justice Coordinator. The DOC advised me that Jones was not in a mental state to have such a meeting with me. Yet, somehow the courts felt he was no threat and he was still released from prison!!! He is currently serving his remaining time on parole within the Twin Cities area. Cynthia and Cameron's case is NOT the only statistic in Minnesota that this has happened too! Please read and sign our ---> petition <--- SHARE, SHARE, SHARE!!! Visit our facebook page and our website www.ffcak.org to get connected! EXCITING NEWS!!! We had our FIRST event!!! 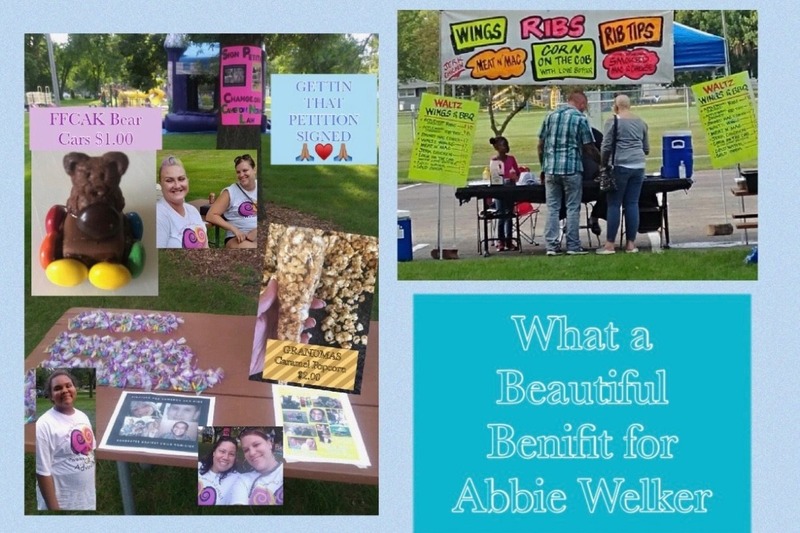 On August 31, 2018 we were honored to support Abbie for a BIG benefit in her honor for Cancer Awareness at American Legion Park in Lesure, MN. What a great time we had! !